Carl Cox is an industry figurehead who’s legacy in music includes his iconic label Intec, which he runs with friend and business partner Jon Rundell. Romanian artist Dorroo is back on Intec for his third release on the label having last featured on the imprint in 2013 with his solo track “Automatic”. Dorroo has a longstanding relationship with Carl Cox and even did an exclusive remix of Carl’s track “See You Again” that was featured as part of the mix compilation celebrating the 25th Anniversary of Space Ibiza. 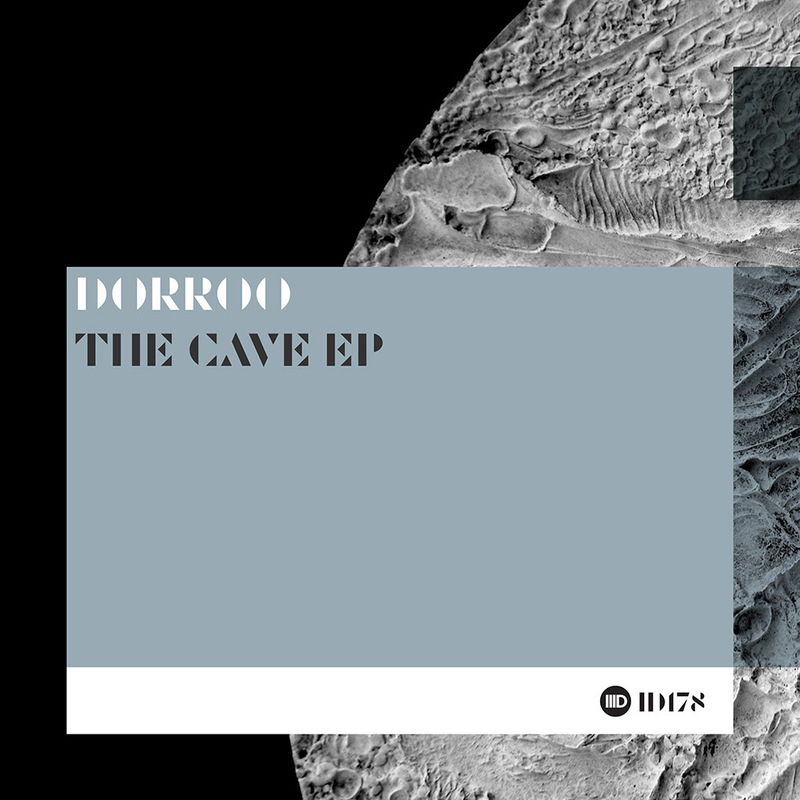 Along with his music signed to Intec, other labels to feature Dorroo tracks include Teggno and his own Crado Recordings. 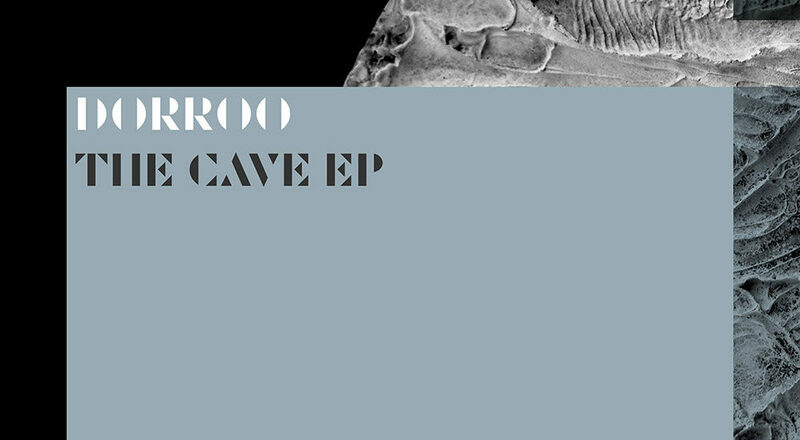 The dark atmosphere and rippling synths of “The Cave” build with a brooding intensity. Understated and ferocious, this menacing cut of techno has a twisted sound perfect for peak time plays. 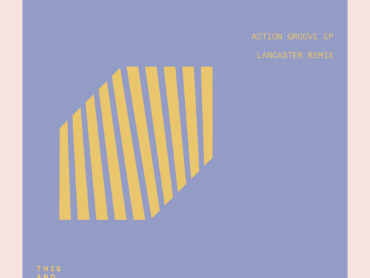 Track two “Warehouse” has a gritty style with hints of acid and pulsating rhythms. 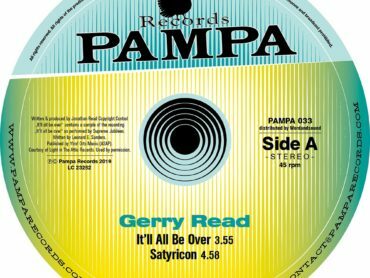 With a classic sound, the title tips its hat to the warehouse party era of techno from which this track takes its influence. Finishing with the wonky synth stabs of “Undershow” the release arguably saves its best till last and closes the release with a distinctive track that has hard-hitting percussion blended with a distinctively quirky melody.